It’s The End, or Is It? | What about this? Awww! Linnell… That made my eyes misty!! I have thoroughly enjoyed every blog that you have put all those many hours into!! It was kinda like still living down the street from you!! I will miss your blog as I miss you but hope you will still keep in touch! I have to watch that precious child grow up and all the future grandchildren who are still just a spark in their parents eyes!! Go forth young lady and see what’s around the next bend, but don’t forget to look back to all your followers now and then!! We love you!! Hi Debbie! Thanks for following What About This? all these years. It meant a lot to me. We can still keep in touch with each other via FB. 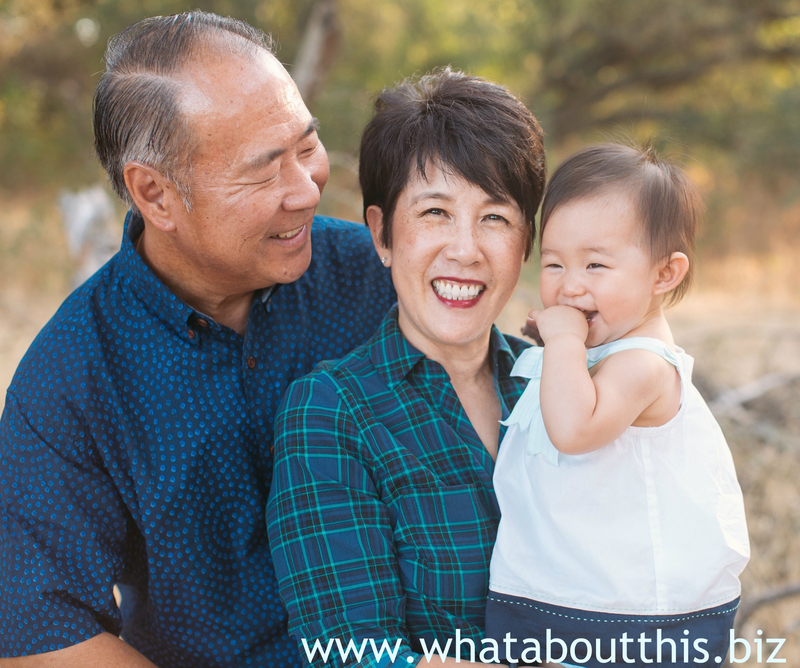 I don’t want to miss seeing you with your adorable grandkids! I don’t know what’s around the “bend,” but you can be sure that I’ll never forget the joy that What About This? brought to me and to others. Hi Kelly! Thanks you so much for your kind words and for being such a loyal supporter of What About This? It was undeniably difficult for me to lay my blog to rest and to say goodbye to my blog-friends, but in my heart I knew it was time to move on and discover new ways to help others. Always remember to spread joy! It makes a difference. I always looked forward to your Fresh Five on Friday. So much insight so many great websites. It was truly a blessing. Thank you for all your hard work and dedication it was truly wonderful. You will be missed. Hello David! I can’t tell you how much your comment means to me. My goal for What About This? was to share joy and inspiration and I think I succeeded. In the process of crafting the blog, I learned so much about the world and, surprisingly, I learned a lot about myself, too. Thanks for following What About This? all these years. Taken any more great photos lately? Linnell, I will miss reading all your words of wisdom, sharing of joy, fabulous recipes, and beautiful photos! Thanks for allowing me a glimpse of your full life! Thanks Peggy! I guess I will have more time to learn how to knit! Will so miss it. Congratulations on six years of wonderful content, and for the opportunity to move on to the next great thing. Hi Eileen! Thanks for supporting all of my endeavors (blog and Desideri Designs). After a little R & R, I’d like to teach more craft classes at Wellspring Women’s Center. I enjoy the interaction with the women there. This has been one of my favorite blogs! I will miss you but know you are on to a whole new phase of your life-may you be blessed! Hi Jenny! Many thanks! I appreciate your kind words and your support through the years. It was hard for me to terminate What About This?, but it was time for me to move onto other things. Thanks Nancy! I have mixed emotions about putting an end to this blog (maybe it’s just a hiatus?). I look forward, though, to all the new adventures that lie ahead and to watching Charlotte grow up.